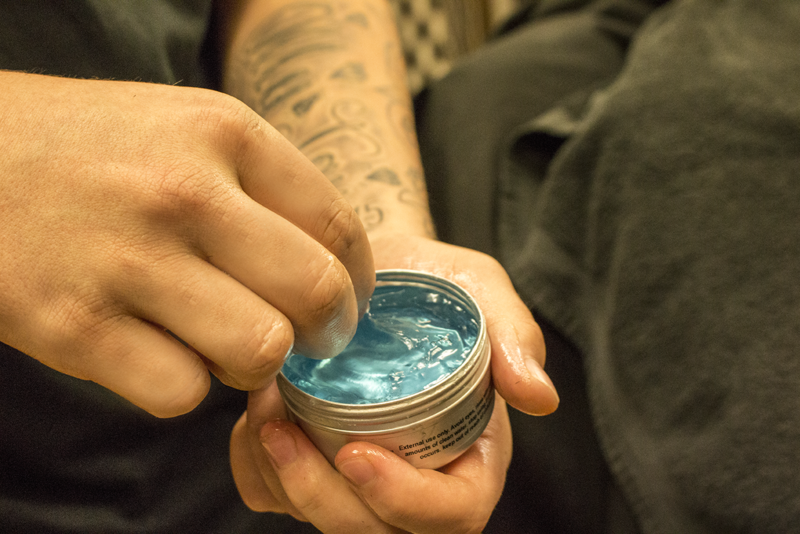 Offering everything from traditional cut throat and hot towel shaves to precision beard shaping and aftercare products, Tropical Man will keep you looking clean and on top of current trends. 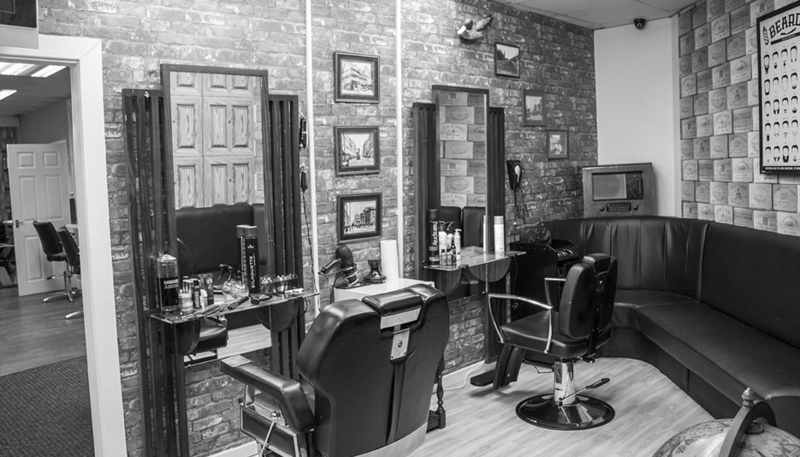 Cutter Coyles is a male grooming service located in Droyslden, Manchester. 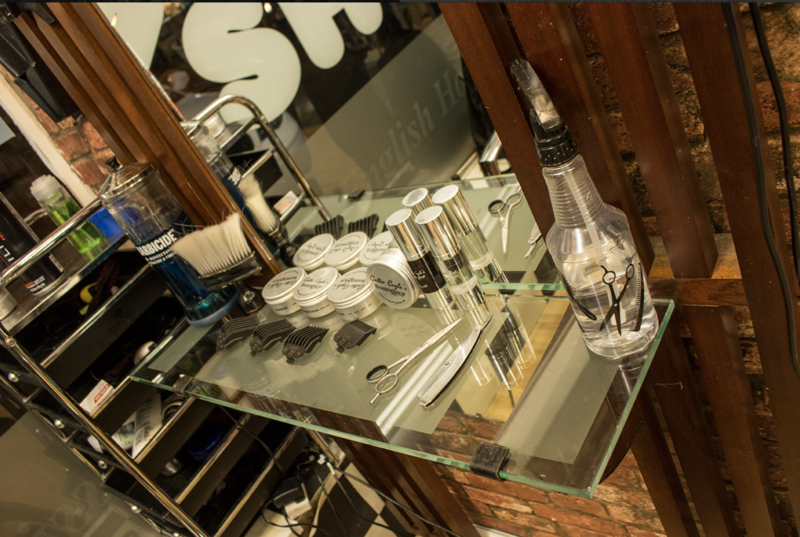 Our fully equipped salon uses only premium products carefully selected by our very own barbers. 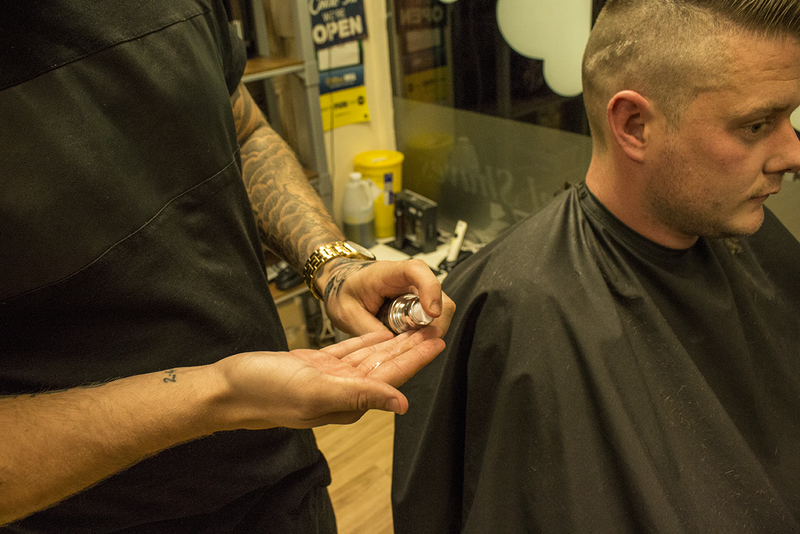 In need of a hot towel shave or maybe just a trim? 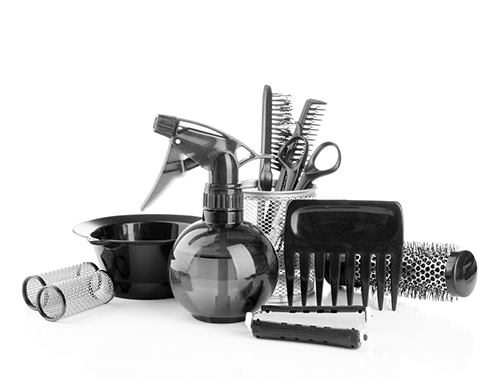 Tropical Man has you covered. 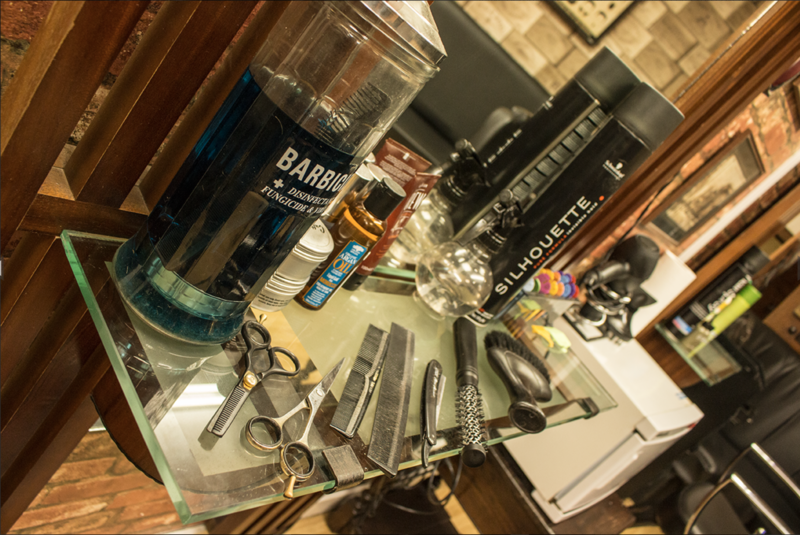 Cutter Coyles Barbershop extensive range of treatments offer you the full luxury barbering experience in luxurious state of the art surroundings. 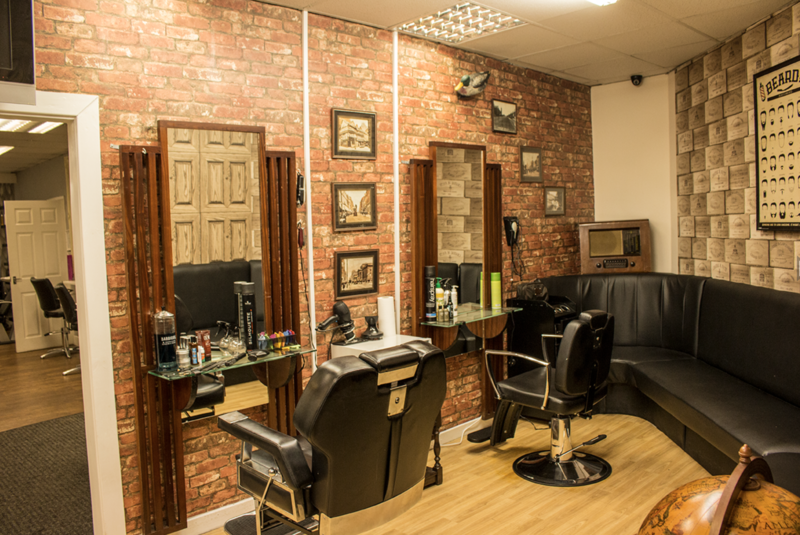 Book in with us using the link below!